"It's hard to think of anyone less in touch with the struggles facing working families than a third-generation corporate attorney from a politically-connected family." 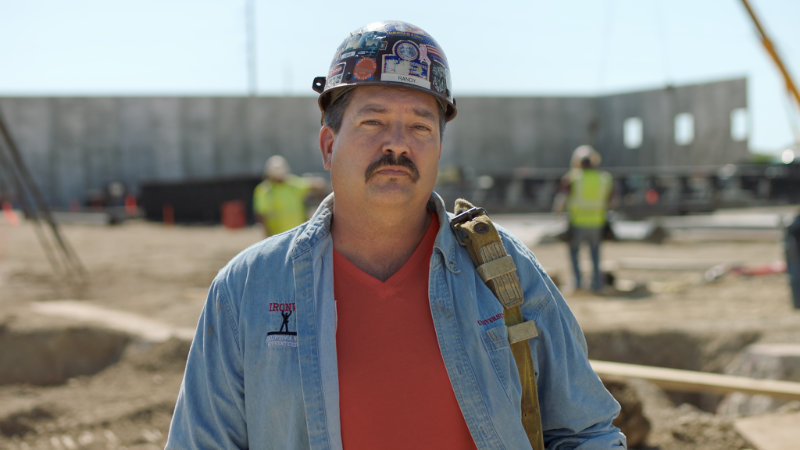 RACINE, WI – The Randy Bryce campaign released the following statement on Bryan Steil, who is expected to enter the race to represent Wisconsin’s First Congressional District today. Reports show that while Steil was the Associate General Counsel for Regal Beloit the company closed a Midwest factory, laid off more than 300 people and moved their jobs to Mexico.